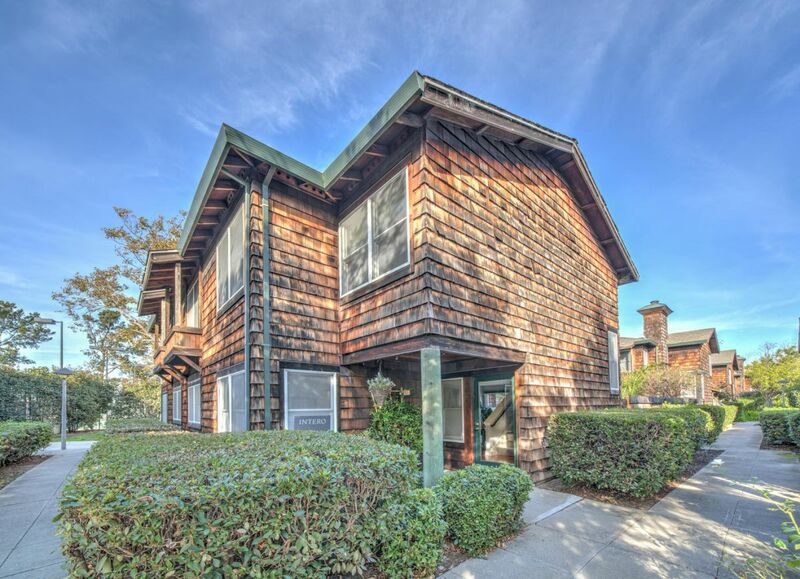 Stunning 3 Bedrooms Townhouse in Bayfarm Alameda! Stunning remodeled corner townhouse located in the desirable Bay Farm island near Harbor Bay Club. Home features 3 bedrooms, 2.5 baths with backyard and 2 parking spaces. Bright spacious open floor plan from the kitchen to dining, living and outdoor deck, perfect for entertaining. Cozy living room with gas fireplace. Gorgeous kitchen comes equipped with white cabinets, solid counter tops, stainless steel appliances, gas cook-top, ample storage, peninsula for more counter space & eat in area. Newly renovated all 2.5 bathrooms with high end contemporary finishes. Spacious master suite with a full wall of closet. The large backyard deck is perfect for many memorable gatherings, relax or play. Dual paned windows. Central AC/Heating. Washer/Dryer. Closets in hallway, living room, entry & backyard. Home located in a beautiful gated community, family friendly atmosphere & convenient. Walk to top rated school, parks, playgrounds, minutes to shops, groceries, cafe, restaurants, the water front, South Shore center & Park Street. Great commute by ferry or Transbay to SF. 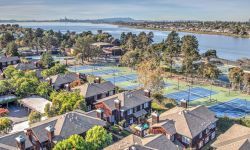 Easy access to 880 & Oakland airport. HOA includes: exterior maintenance, roof, exterior landscaping, trash, common area, security gate, greenbelts, professional management & hazard insurance.